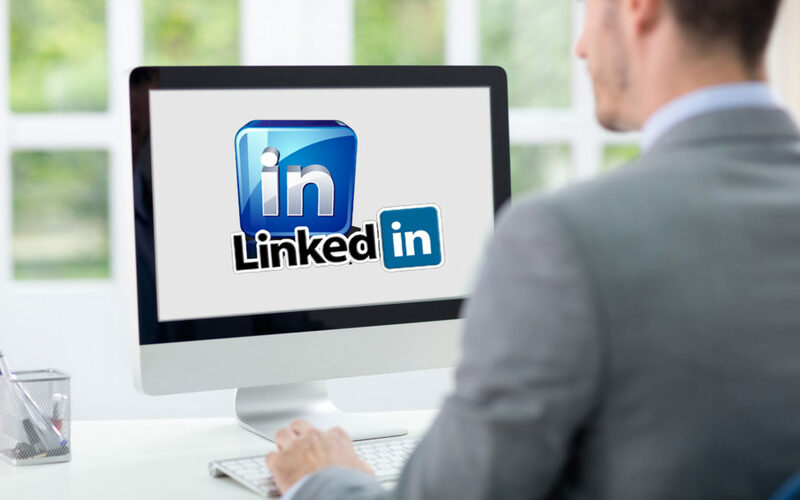 A spectacular LinkedIn profile can make or break your initial interaction with a realtor or homebuyer. After all, networking is the key to any great mortgage lender. The more realtors in your corner means more loans – and one of the best and easiest ways to network is online through LinkedIn! Here are some tips to help you create the best initial introduction out there. Be authentic. Transparency is a desirable attribute, and if realtors and home buyers don’t feel like you’re being honest, they’ll move on to the next option. Share why you love what you do, and why they’ll love working with you. Mix the business facts in with your personal interests to keep it informative and interesting. Clients are more likely to remember you and recommend your business if they have can relate to you. Endorsements are huge. Your past clients and realtors can provide personable experiences new realtors can connect with. While you should avoid too eagerly seeking out recommendations, if you have done a job worthy of noting ask for a short statement to add to your profile. In turn, when a realtor brings you business, write them a review in return. Get your name out there as much as possible in a positive way. People have short attention spans. Keep your bio short and to the point to avoid loss of translation by drawn out sentences. White space is your friend here, bullet points listing your specialties will help streamline your profile. The homebuyer is a busy individual and will want the basics up front. Try and use keywords that will help your profile pop up in a Google search for “mortgage lending”. Build a multimedia profile. Include a professional business photo of yourself, LinkedIn profiles are 40% more likely to receive requests when included. Videos, images, links to your website, a visually appealing profile on LinkedIn gets far more attention than a plain script one. Join relevant groups and keep up to date with trending stories. Share them and give an opinion. Create your own content! Consider publishing some “How to” stories on the application process or a short piece on the current rates in your market. Consistent content and updates about the community will keep your profile relevant. Realtors will notice that you’re on the ball! Above all else, don’t be afraid to connect. Connect with your peers and leaders in the industry, as well as previous clients and realtors you’ve worked with. The more networking you have under your belt, the easier you are to find! In the end, it’s simple to create a well written interesting profile that will help sell your business, and set you apart from the crowd. An effective profile can mean the difference between gaining new clients, and losing them to the competition.